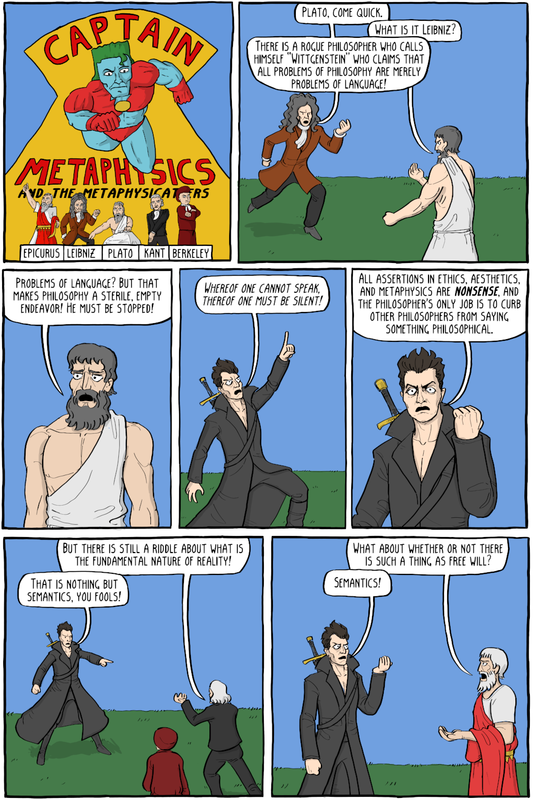 Wittgenstein believed that he had resolved many areas of philosophy, such as Ethics, Morality, Aesthetics, and especially Metaphysics by showing that what philosophers were discussing when attempting to work on these problems were merely problems of language (i.e., arguing about semantics). While he thought many of these areas were areas were extremely important to human life, nothing sensible (quite literally, nothing which related to the senses) could be spoken about them. Instead of doing metaphysical speculation, he thought philosophers could only work clarifying the concepts we use in language. 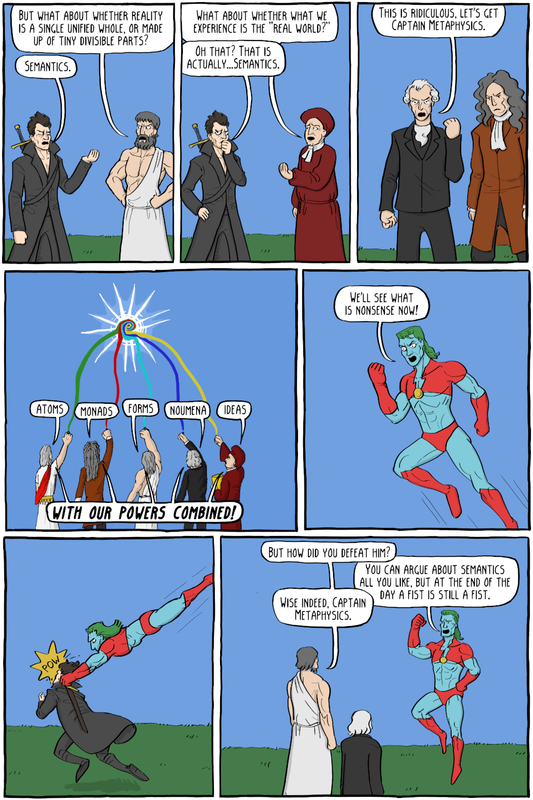 The only job a philosopher could have in metaphysics, Wittgenstein thought, was to stand in the corner of a philosophy class and smack down the teacher when they said something beyond the scope of what could sensibly be said (like, for example, pretty much anything metaphysical).